​Dr. Taylor Hagood, Ph.D., has, over the course of nearly twenty years, established himself as a major scholar and professor of literature. He is an internationally-acclaimed, award-winning expert on the writing of Nobel Prize-winning author, William Faulkner. And his work in southern literature has been paradigm-shifting. He has held a number of teaching posts, including a Fulbright Professorship at Ludwig-Maximilians-Universitaet-Muenchen, in Munich, Germany, and Professor of American Literature and Director of the Study of the Americas Initiative at Florida Atlantic University. Along the way, he has taught and mentored students at the undergraduate, masters, and doctoral levels, winning multiple teaching awards and seeing his students go on to successful academic careers. 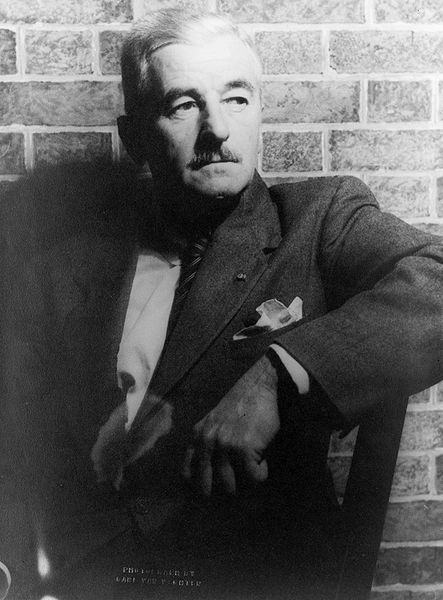 Dr. Hagood was born in William Faulkner's ancestral home, Ripley, Mississippi. His interest began when he was a child and saw his father's play, The Ripley Rebel, performed onstage; the play was about Faulkner's great-grandfather, Colonel William Falkner. As an undergraduate at Ohio University, he began to read Faulkner's work, and he wrote his MA on Faulkner's novel, Absalom, Absalom! ​Dr. 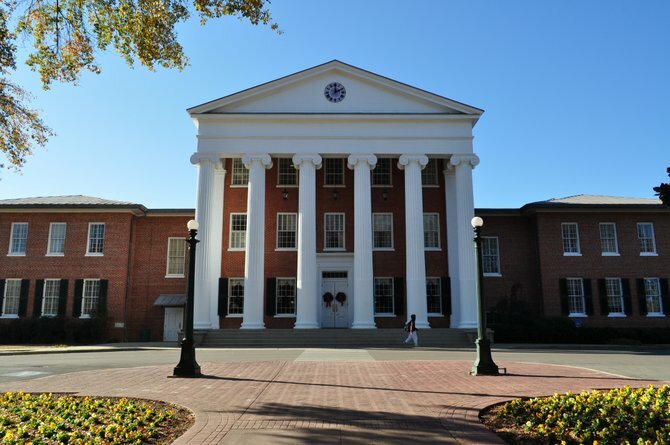 Hagood returned to the state of his birth to earn his Ph.D. at the epicenter of Faulkner Studies, the University of Mississippi. There he was awarded the inuagural Frances Bell McCool Dissertation Fellowship in Faulkner Studies and worked with the preeminent scholars Joseph R. Urgo, Donald M. Kartiganer, Charles Reagan Wilson, Annette Trefzer, and Jay Watson. ​In 2005, Dr. Hagood was hired as Assistant Professor of American Literature at Florida Atlantic University and four years later became a Fulbright Professor at the University of Munich, Germany. His first scholarly book, Faulkner's Imperialism: Space, Place, and the Materiality of Myth (2008), has been a widely-cited volume and was released in paperback in 2018. 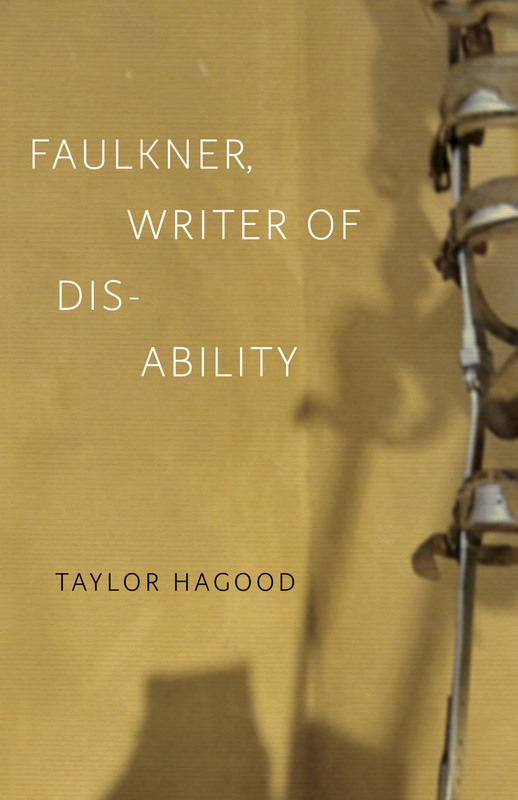 Hagood's second book on Faulkner, Faulkner, Writer of Disability​ (2014), won the highly prestigious C. Hugh Holman Award for Best Book in Southern Studies, the top award in the field and was the first book to explore disability in Faulkner, doing so in an innovative style that itself embodies the dynamics of disability. 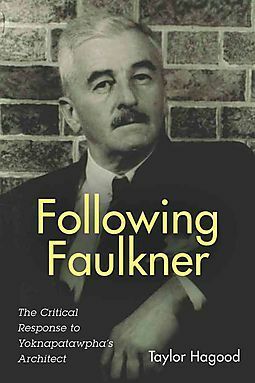 His most recent book, ​Following Faulkner: The Critical Response to Yoknapatawpha's Architect​ (2017), offers a road-map for general readers, students, and scholars who want to understand the ways Faulkner has been written about and contextualized over the past fifty-plus years. 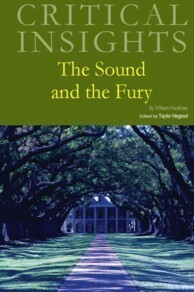 ​In addition to these books, Hagood has published a number of articles in leading journals in the field, including European Journal of American Culture, Faulkner Journal, Mississippi Quarterly, and the Southern Literary Journal. Additionally, he was heavily involved in the early stages of the NEH-funded ​Digital Yoknapatawpha​ project. Currently, he is the President of the William Faulkner Society, and he writes the annual review of Faulkner scholarship published by Duke University Press's American Literary Scholarship resource, which his mentor, Joseph R. Urgo formerly wrote. Hagood also contributed several entries in the massive Mississippi Encyclopedia, published in 2017 by the University Press of Mississippi, a book that stands as a major resource and visualization of the state's history. ​In 2015, Hagood coedited with Eric Gary Anderson and Daniel Cross Turner one of the most influential collections of southern literary and cultural scholarship in the past decade: Undead Souths: The Gothic and Beyond in Southern Literature and Culture. This book was well reviewed in many academic journals and even in Publisher's Weekly, an unusual thing for an scholarly book. ​Although there is a great deal of overlap between southern and African American literature, the two fields are often presented separately. Hagood has contributed significantly to the latter field, as well. He has written articles on the comic Bayou, by Jeremy Love, and written a great deal on Zora Neale Hurston. 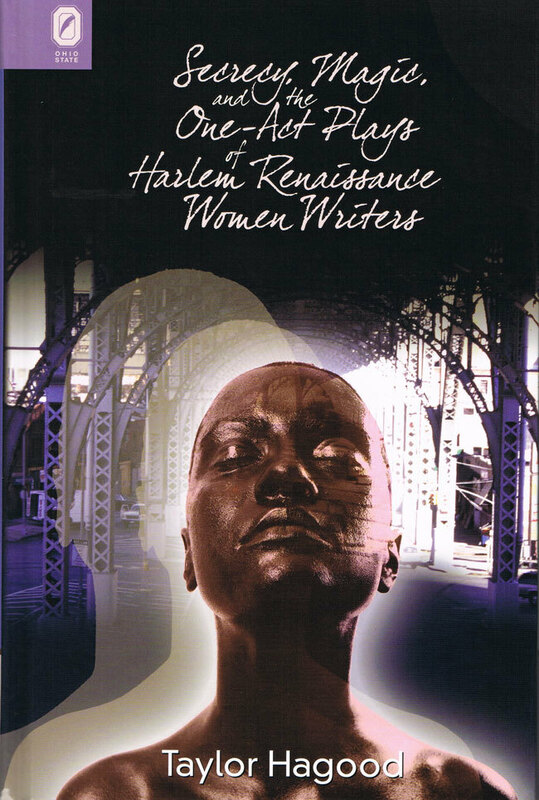 In 2010, he published Secrecy, Magic, and the One-Act Plays of Harlem Renaissance Women Writers, and it too was released in paperback in 2018.